 Springfield Plumbing Company | Cardinal Plumbing, Heating & Air Inc.
here to see what others in Springfield, VA have to say about our services. to turn off the gas to your home. 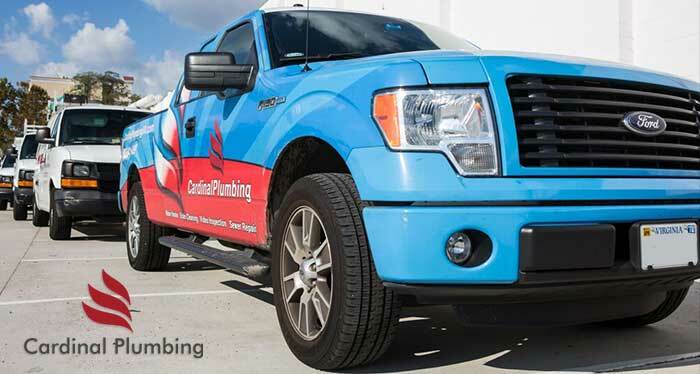 Call the experts at Cardinal Plumbing, Heating & Air Inc. for professional gas line repairs. Open the windows and ensure your appliances are all turned off. Ensure your car is parked safely away from the home and do not start it. is done and your family is protected from gas leaks. up and will also save you money in bottled water costs. heater needs. Call (703) 541-8489 now for a quote.